Join us for a fun family weekend in our perfectly appointed luxury glamping cabins from just £160 for a two night stay. Enjoy fishing, cycling and exploring or simply relax and take in the superb views, whilst the children safely play in the most child safe and friendly site you will find. Set with easy access to the Yorkshire Dales and Lake District National Park. 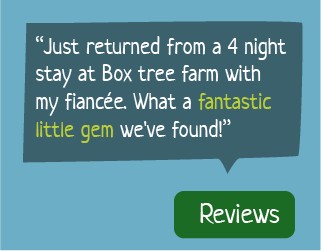 Box Tree Farm has just 11 cabins, making it ideal for groups who would like to book the whole site. Our onsite shop has all you need for outside cooking and sells our unforgettable “Farm Made” ice cream. 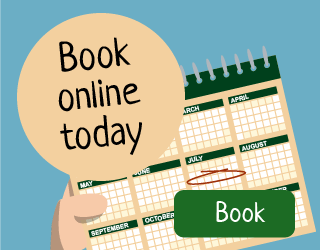 Use our online booking system to book your BoxTree farm break today. Stay for 2 nights in a 5 berth cabin for £160 and £180 for 6 berth. 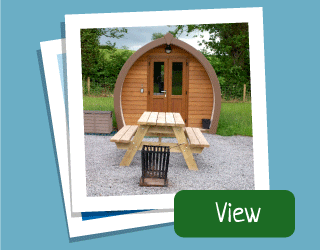 Some great photos of the Glamping Cabins and the fantastic countryside around them. 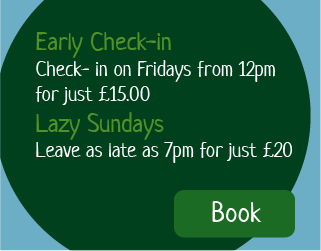 Take advantage of our early check-in and lazy Sundays. Available now as an add-on during booking. We’ve had some great feedback from our guests, look at the reviews on Facebook, like our page and be part of the Box Tree Community. 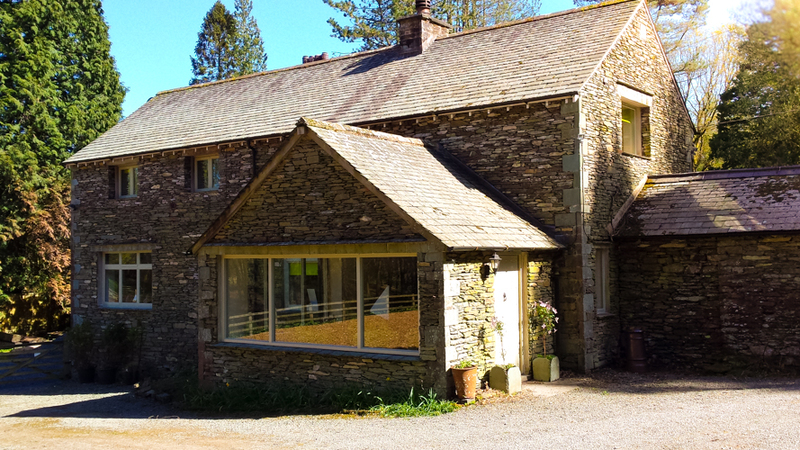 This Lakeland stone detached Cottage sleeps 10 and is surrounded by its own private woodland and mature gardens with views of Lake Windermere and Gummers Howe beyond.